One of the stores that most impressed me is Kikki k, they sell stationery, but is focused on women, using the Swiss design they have created many lines of beautiful products. Any woman would love products, oriented stages of life, this stationery is used to organise, beautify and improve your life. 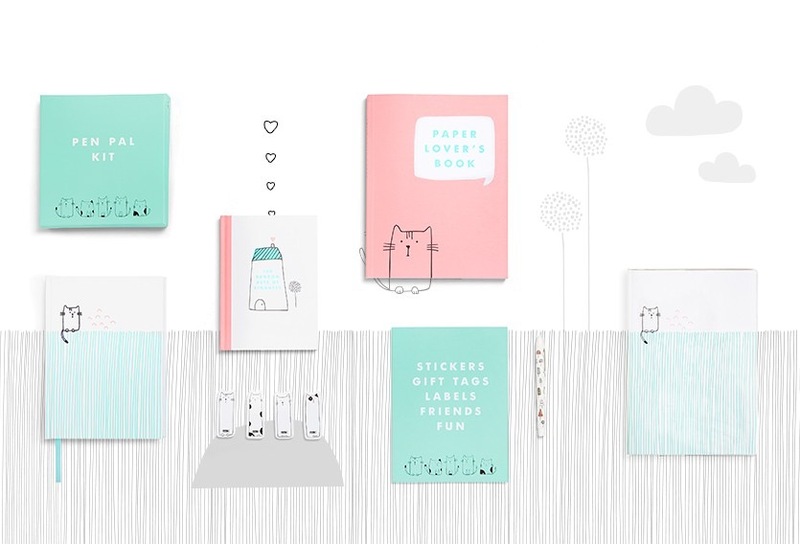 Uno de las tiendas que mas me ha impresionado es Kikki k, ellos venden stationery, pero esta enfocado en mujeres, utilizando el diseño suizo ellos han creado muchas lineas de productos hermosos. Productos que cualquier mujer amaría, orientado hacia las etapas de la vida, esta stationery sirve para organizar, embellecer y mejorar tu vida.